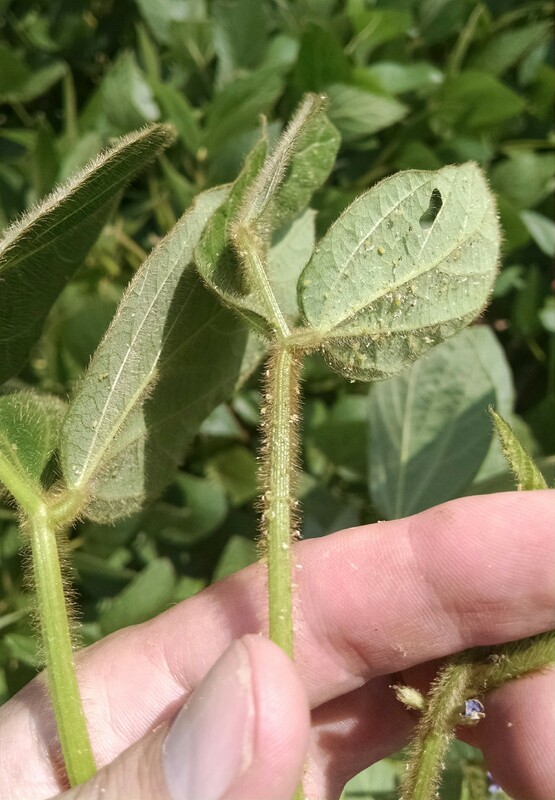 Please be checking your soybean fields, we found soybean aphids above threshold in the Oxford area today. Please consider a product like Leverage to take down this damaging pest. For more information on Leverage click on the following links. 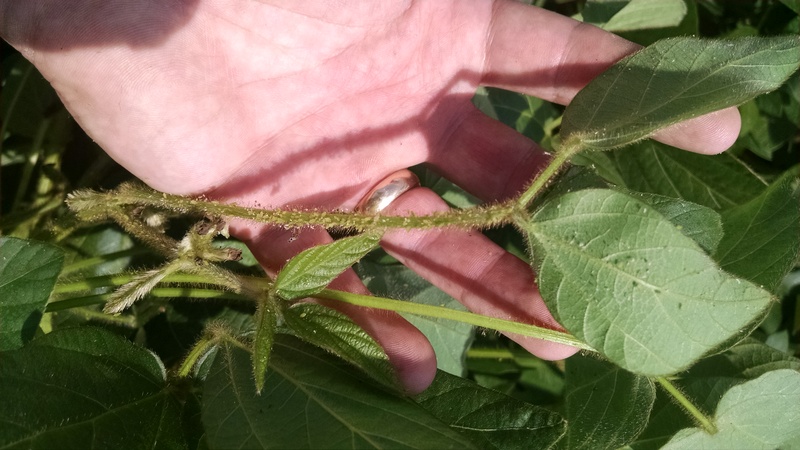 Contact Allied Cooperative if you need help looking at your soybean fields.